The 1194th edition of WWE Monday Night RAW came to you, live, from the Staples Center in Los Angeles, CA. After a wild and unpredictable RAW last week that saw the RAW debuts of NXT standouts Apollo Crews, Baron Corbin, and Enzo & Cass, as well as “The Phenomenal” AJ Styles defeating Chris Jericho, Kevin Owens, and the returning Cesaro in a Fatal 4-Way Match to become the new #1 Contender for the WWE World Heavyweight Championship, there was no doubt that WWE Chairman Vince McMahon’s last minute decision to let his son Shane McMahon run RAW for a night was a rousing success. After proving the Chairman wrong, who expected RAW to be a “disaster” without his leadership, Shane McMahon would be in charge of RAW again this week as “Shane-O-Mac” will be running things for the second week in a row! After such a successful night running things last week, what does Shane McMahon have in store for RAW this week? Can Shane top the wild RAW that he presented last week? #1 Contender’s Match: Cesaro def. Kevin Owens by pin following the Neutralizer to become the new #1 Contender for the Intercontinental Championship. #1 Contenders’ Tag Team Tournament: First Round Match: The Dudley Boyz def. The Lucha Dragons by Bubba Ray Dudley pinning Sin Cara following the 3-D to advance to the Semi-Finals. WWE Women’s Championship: Natalya def. Charlotte (c) (with Ric Flair) by DQ after Ric Flair pulls the referee out of the ring. As a result, Charlotte (c) retains. #1 Contenders’ Tag Team Tournament: First Round Match: The Usos def. Heath Slater & Curtis Axel (with Bo Dallas & Adam Rose) by Jimmy Uso rolling up Heath Slater to advance to the Semi-Finals. 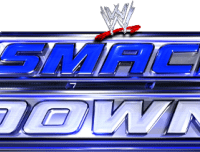 #1 Contender’s Match: AJ Styles def. Sami Zayn by pin following the Phenomenal Forearm. As a result, the WWE World Heavyweight Title match at Payback remains a one-on-one match. Apollo Crews def. Adam Rose (with Bo Dallas) by pin with the spinning sitout powerbomb. 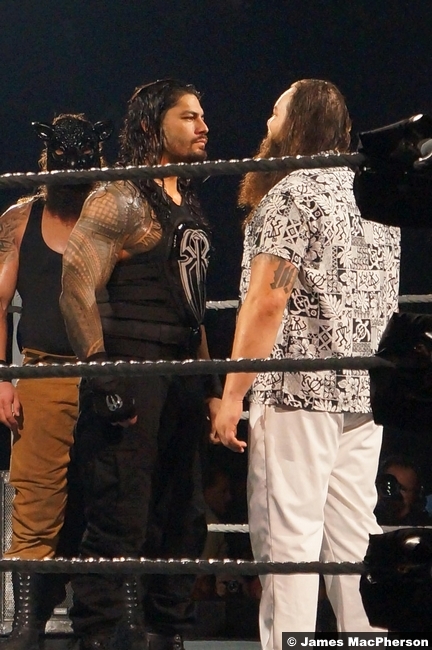 Roman Reigns & Bray Wyatt def. Sheamus & Alberto Del Rio (with Rusev) by Bray Wyatt pinning Alberto Del Rio following Sister Abigail.